The great eagles have travelled with the Fellowship before, lending their keen eye and stamina in support of the three, the human, elf and dwarf. As the party arrives at the ruins of Fornost, Beleram, the noblest of these creatures, breaks from chains to join the Fellowship, becoming its fourth member. 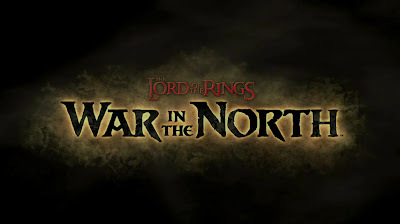 Destroying structures, providing an aerial advantage, and employing his instinctual combat prowess to tear apart those who threaten the fellowship, Beleram accompanies our heroes in their campaign to overthrow Agandaur, Sauron’s Chief Lieutenant in the North. 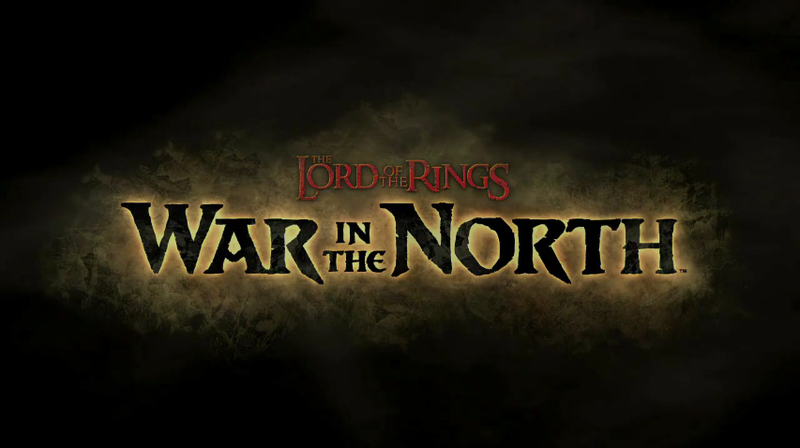 Check out the E3 Trailer for Lord of the Rings: War in the North!